Hair treatments are not just for special occasions even though you feel amazing after you use one. You can give yourself the star treatment right now in your own home. No need to pop into the salon. Save time and money while keeping your hair looking fab. Bring your hair back to life with the right hair treatment. Mask treatments are a fun treat and usually only have a leave-in time of 5-10 minutes. Mask treatments give hair the deep conditioning it needs depending on hair type. Five or ten minutes of wait time can produce awesome results. Frizzy hair can be downright frustrating. Smoothing masks are excellent for people with unmanageable curly or frizzy hair. The right smoothing mask can help give frizzy hair the nourishment it needs for easier styling. Giving a little extra attention to frizzy hair can change frizzy to fabulous. For fine hair, a volumising mask can help strengthen your hair without weighing it down. Volumizing masks can provide the nutrients and vitamins your hair needs to preserve its beauty while still giving fine hair the lift it needs to do more than just hang there. Coloured hair needs special care. After taking the time and spending the money to get your hair coloured, you do not want the colour to fade quickly. 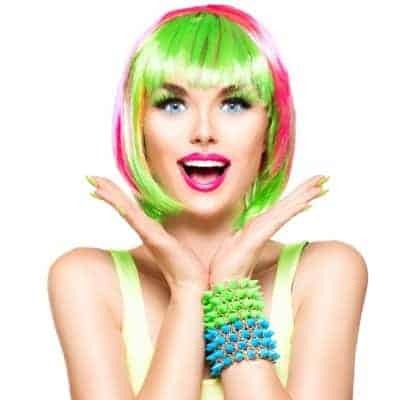 Colour-care masks help to strengthen and soften coloured hair. Another great feature of colour-care masks is colour protection. A good colour-care mask will protect colour, strengthen hair and make it feel smooth to the touch. Dry hair needs a hydrating or moisture mask. Dry hair can be dull hair, and moisture masks help bring dry hair back to life. Whether it is cold or hot weather drying your hair out, moisture is needed. If your hair is extremely dry and damaged, an equilibrium mask can restore vitality, strength and shine back to locks. Even fine dry hair can be helped with a fine-hair hydrating mask. Some treatments, such as leave-in treatments, you can apply and leave in for the day. The treatment works while you go about your business. Dry, damaged hair can use a filler that can be left in all day and work to strengthen and repair the damage. Some spray leave-in treatments can protect hair in many ways such as reducing frizz, making hair soft, protecting colour, and detangling. There are even leave-in treatments for blonde hair to keep away brassy tones, keep blonde hair silky, and keep blonde hair looking radiant. Argan oil treatments can do amazing things for hair. 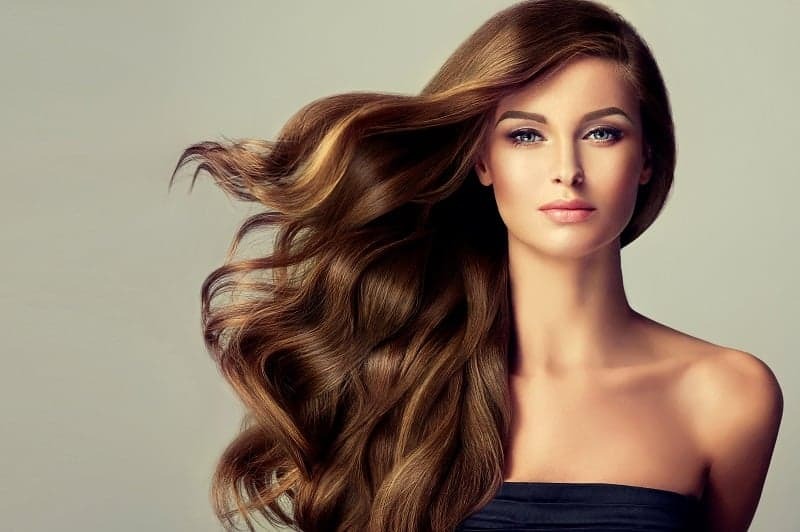 This kind of treatment, because it contains argan oil will absorb easily into your hair. It can be used before or after styling by putting just a few drops of the oil in your palms and combing your hands through your hair. Protection is the name of the game with argan oil treamtents. They help protect your hair from the effects of salt water, chlorine, sun exposure, hair irons, and blow-drying. These treatments even calm frizzy hair. This entry was posted in Uncategorized and tagged mask, treatment.